Regency Cain tables provide the ultimate in affordability and seating access. 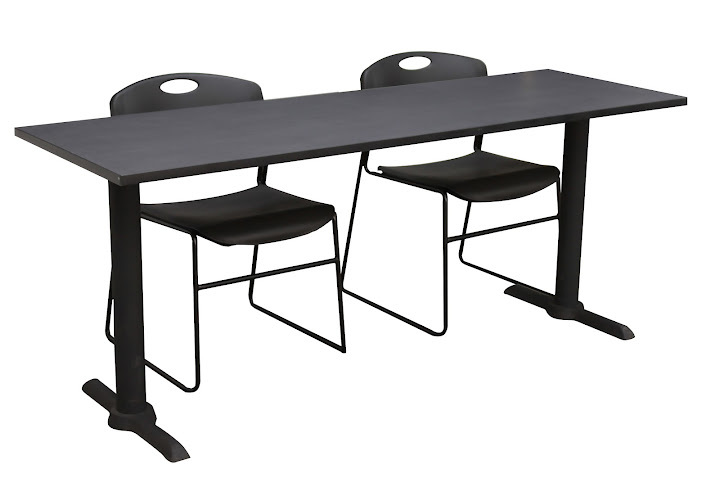 This value-priced table is a great solution for most every training or meeting application. The OFM Stacking Chairs feature modern styling for your conference area, lunchroom or break room. The OFM furniture combines clean, modern lines with stylish accents and a wide selection of tables, and chairs.